The basic purpose of any business is to increase profits by increasing sales. Advertising and reaching out to potential customers play a huge role in the fulfillment of these goals. 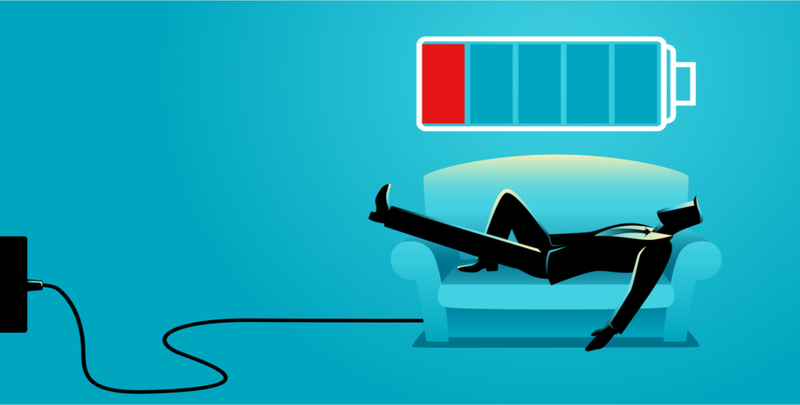 With the changing scenario today, while word of mouth advertising and banners do play a role, the internet and digital advertising play an even greater role in drawing in customers. 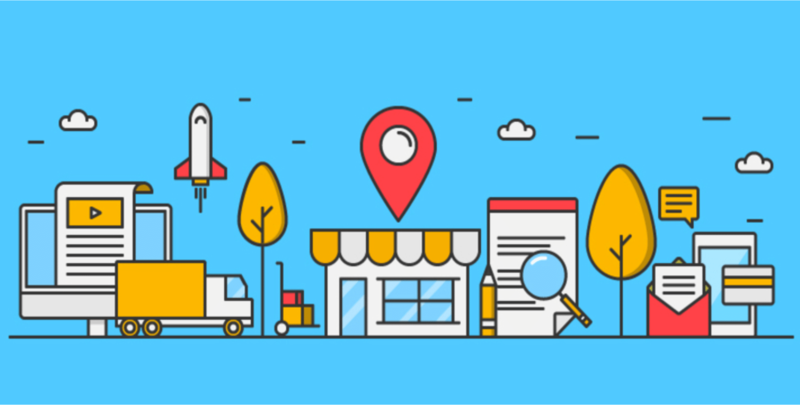 Research indicates that 97% of customers go through google to find a local business to fulfill their requirements. So then, how could you prepare your business to rank high on Google? What Search Engine Optimization (SEO) techniques could you use? Here are ten steps you would do well to take. Irrespective of the kind of business you have ensure that you have a Google My Business Page. This informs potential customers and provides them crucial details that will help make conversions. 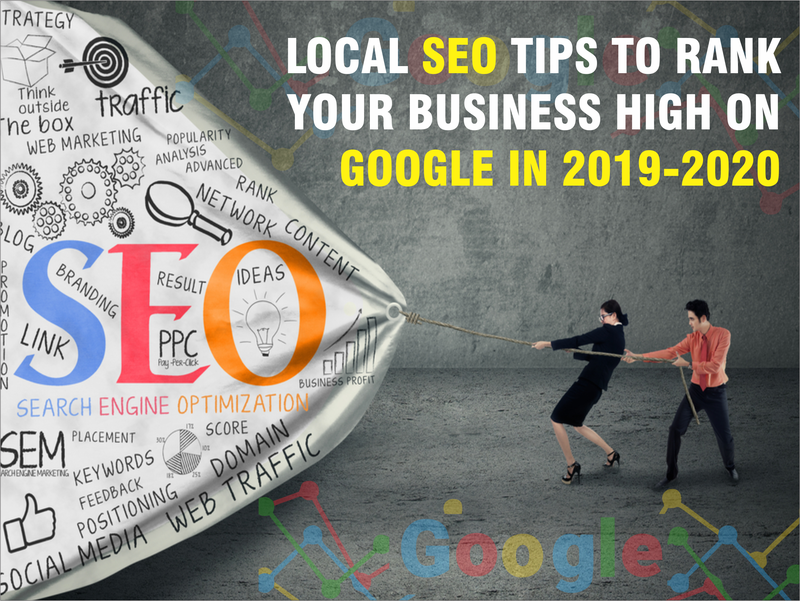 It provides a link to your website, lists your contact details and provides information of when they could contact you, and also lists your business in Google Maps thus directing potential customers to the right location. Besides Google My Business Page ensure that you are listed on other local business listings. There are a number of websites such as Citysearch, Manta and so on that could be used. Remember that being listed on these websites would improve your rating on Google searches as well. Ensure that you have a uniform style of listing, both on Google and on the other websites. Reviews add credibility and build trust. Therefore, ask for reviews from your customers. You could offer them discounts or freebies as you request a positive review from them. A video review has a much more powerful impact. Therefore, where possible, seek to obtain a video review and you will see your conversion rates increasing. 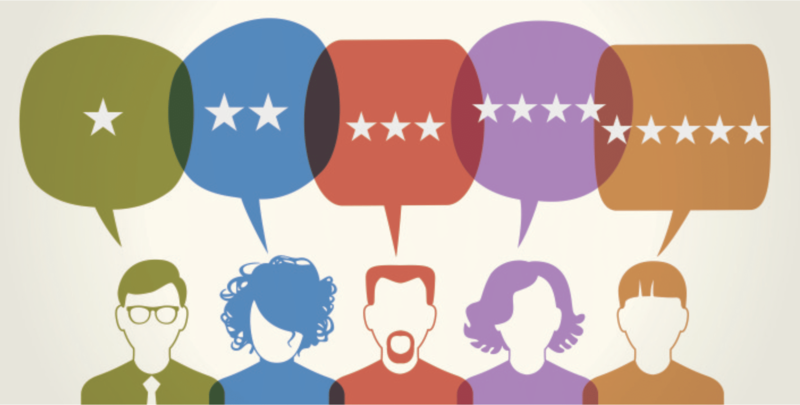 Google estimates customer engagement based on the number of reviews you have. Therefore, the number of reviews you have has a direct bearing on your ranking in Google searches. 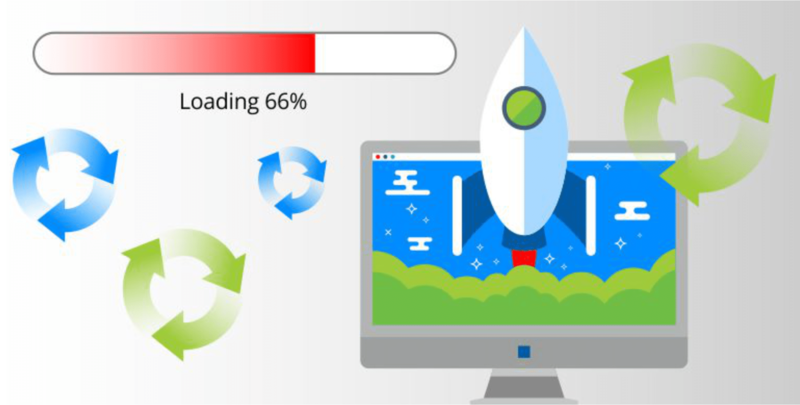 Page loading speed is one of the key factors that affect Google ratings. Use Google Page Insights to check the metrics and also see what aspects of the page are decreasing the loading speed. You could then make appropriate adjustments. 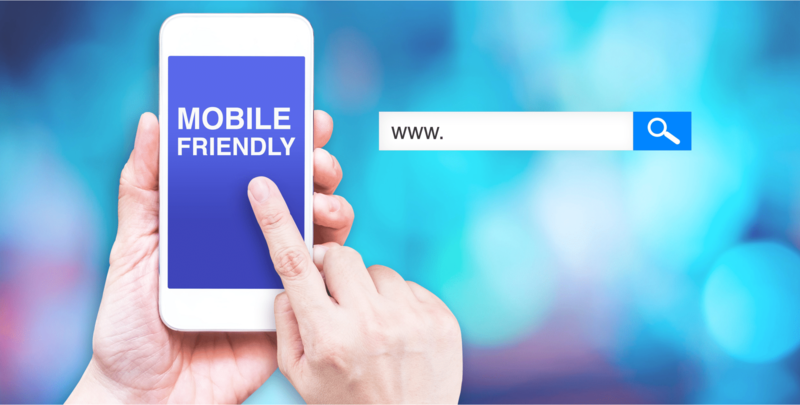 Studies indicate that more than 60% of those searching for a local business do so on their smartphones or mobile devices. This in itself illustrates the importance of having a website that is optimized for mobile devices. If you have your business presence in multiple cities or locations, ensure that you have separate landing pages for these locations, and adapt your website content, meta tags, and header tags accordingly. Optimize your website for voice search. 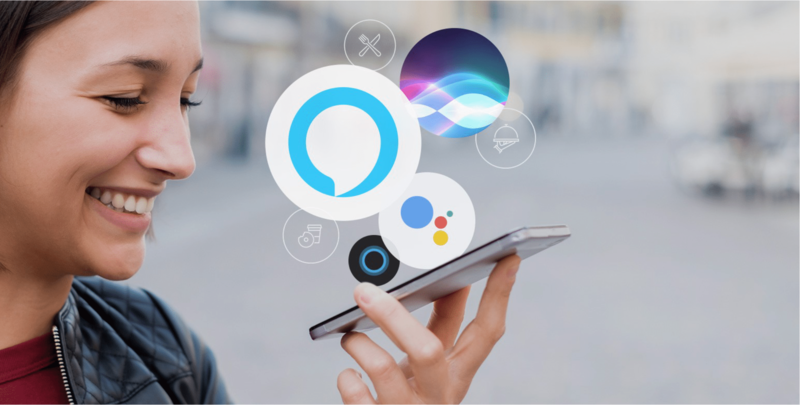 Considering the current trends, voice search is soon going to outnumber other searches on the internet. Therefore, use long tail queries in a conversational manner as part of your website content. Provide clear and concise answers to these queries. Use schema and structure data to enable you to quickly handle voice queries. Use Google Autocomplete to see what kinds of queries could be expected and then provide clear, concise responses to each one of them. Optimizing your website content for the “near me” keyword will help you attract more local customers. Ensure that the keyword “near me” is naturally used in your meta title, content, and meta description. Remember that the vast majority of searches on mobile devices will use the “near me” expression. NAP represents the Name, Address, and Phone number, of your business as you have submitted it to different websites. Ensure that you are consistent in the information you provide. Pay special attention to the words you capitalize, the punctuation you use, and the spaces you insert. Even a slight change could make the machines view it as a different address. It could confuse Google with regard to which of the different addresses or details is correct. There is no substitute for good website content. 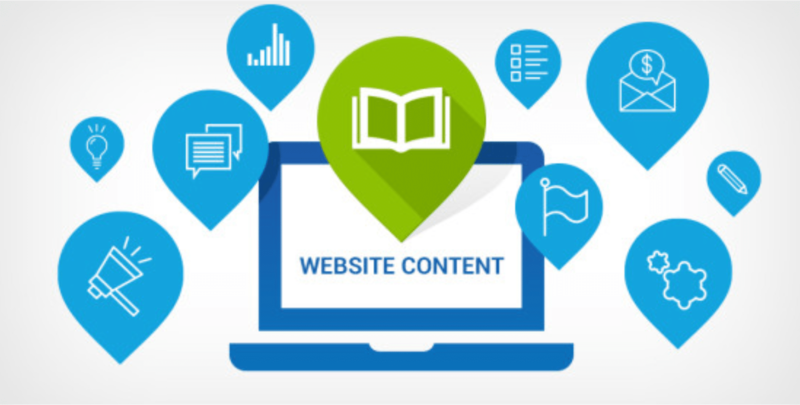 Ensure that your website has a blog section. Keep adding to it on a regular basis. Generate locally relevant content. 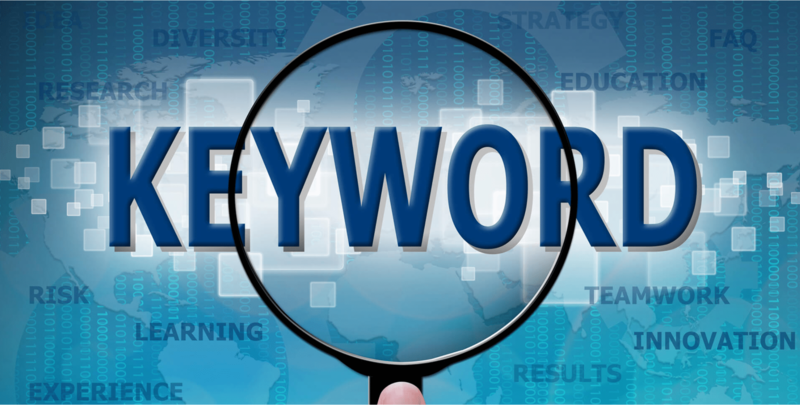 Wisely select keywords and use them in a natural manner. Keep in mind that the more the people love visiting your website the more Google would love rating it high in searches. Forget social media to your own peril. 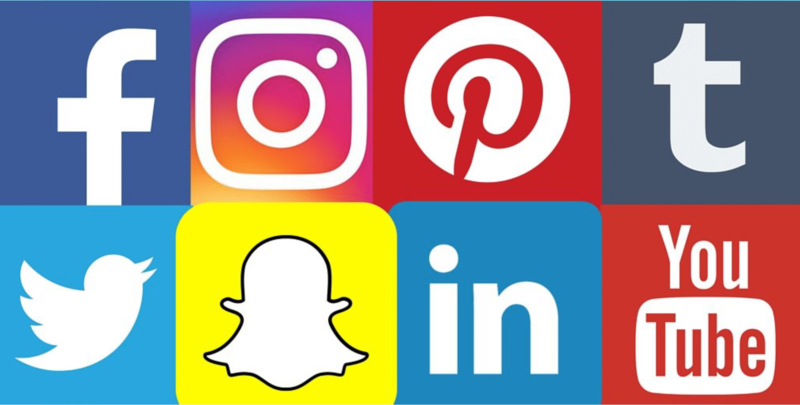 In today’s world, social media plays a key role in decision making. Ensure that you have an engaging description of your business. Provide clear information regarding your business including contact details and a link to your website. 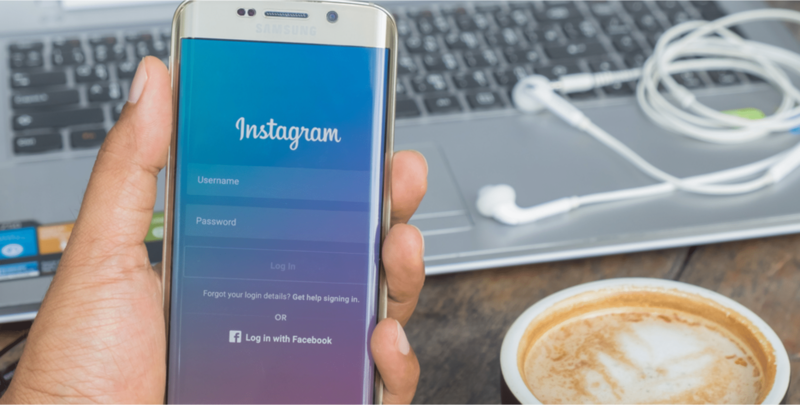 The more traffic your social media page receives, the more Google will improve your website ratings. Follow the above 10 steps and you will be bound to see traffic increasing, providing increased information to potential customers. Your conversion rates will increase as well, thus resulting in increased revenue.